B. Thomas (Arlington, Texas, United States) on 18 May 2018 in Landscape & Rural and Portfolio. 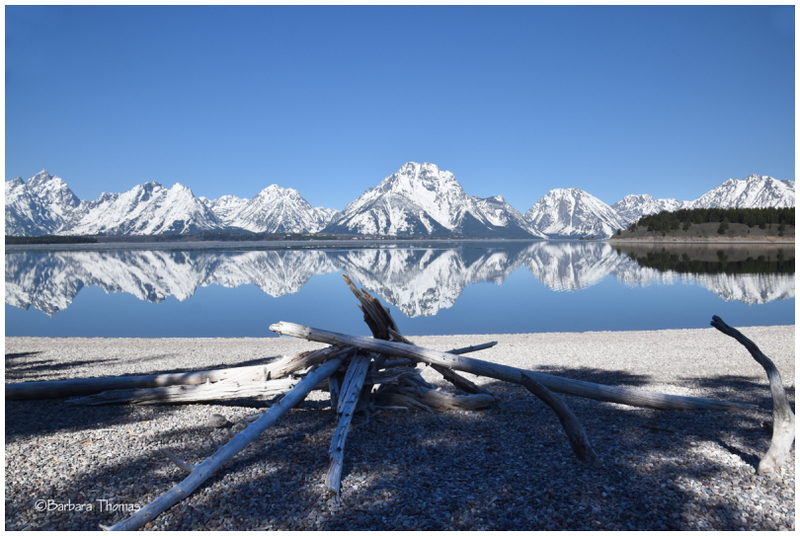 Jackson Lake near Signal Mountain, Grand Teton National Park, Wyoming. Beautiful composition ! Wonderful reflections ! What a wonderful escape this makes . .
Envie de camper au bord du lac ! Beautiful cach ! Love this shot ! Well done ! C'est superbe ta photo ! What a wow shot! Just otherworldly really, like a scene from a sci fi story. A gorgeous reflecction pictureo of these mountains. Wonderful composition and what an amazing scenery! a gorgeous image ! Perfect reflection here !